Nathan and Michele had a beautiful beach ceremony and cocktail hour and wedding reception at the intimate setting of the Johan Fust Library on Boca Grande. 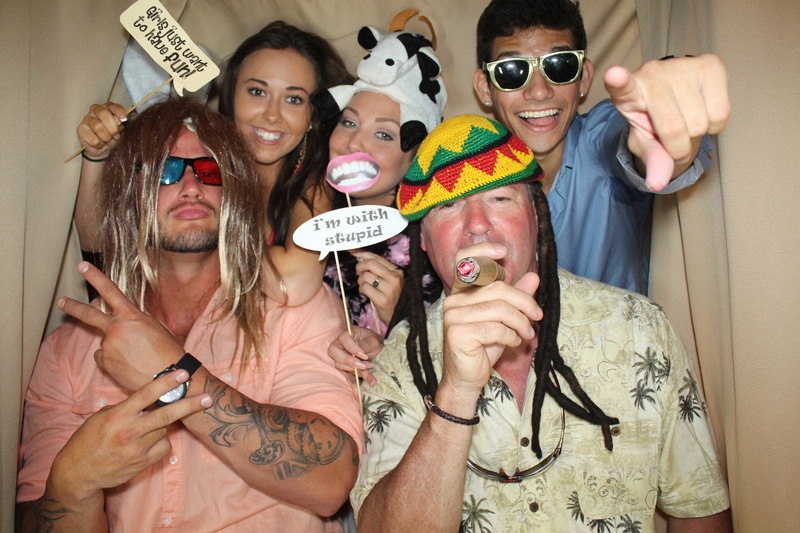 The wedding theme was love, family and lots of fun. 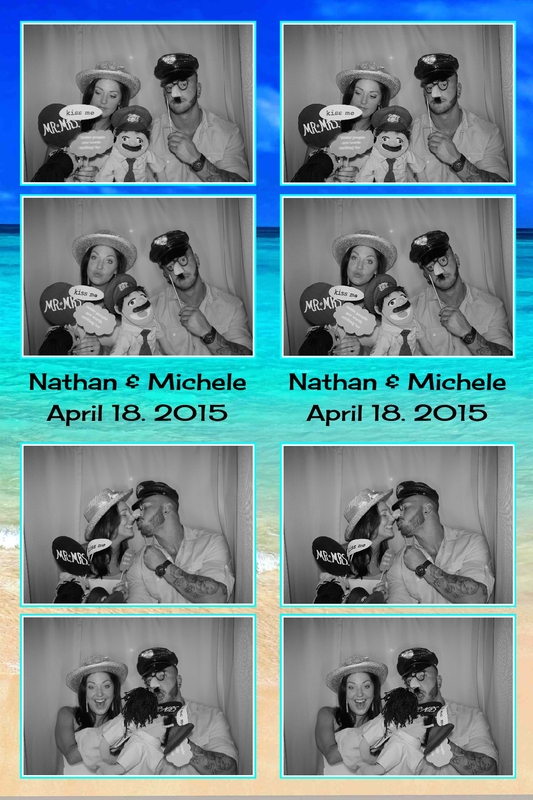 Our Venice Photo Booth was one part of it. Click here to download all photos from last night.